我家貴婦狗因皮膚敏感引至紅疹痕癢，時常抓傷皮膚，請問有甚麼可幫到牠？My poodle has skin allergy and it scratch itself a lot due to the itchy rashes. What should I do? 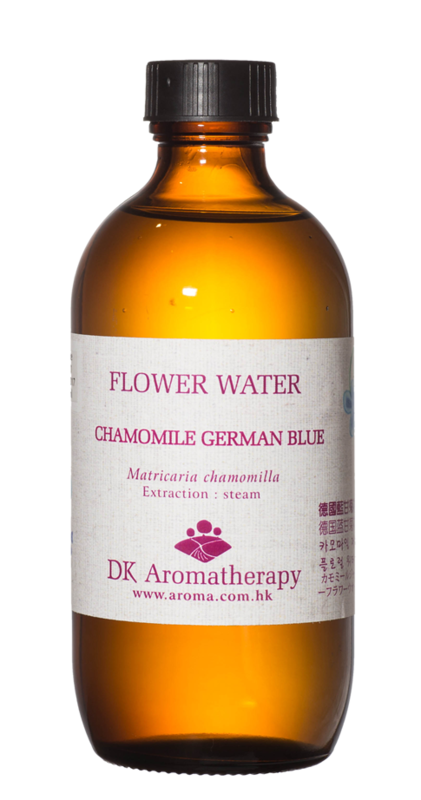 You can try Blue Chamomile floral water to spray at the the itchy spots, it is suitable for dry and allergic skin, soothes itch and redness. 我家的狗狗時常都很緊張, 香薰可有幫助? 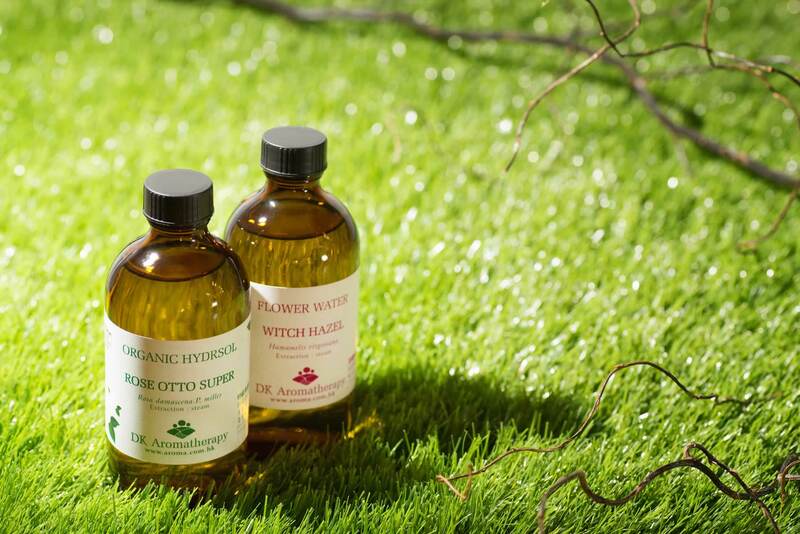 My dog always feel tense, will essential oil help? 我的貓咪下巴長了貓粉刺，該如何護理？ My cat have grown some feline acne at her jaw, what should I do? You can clean her jaw with roman chamomile floral water everytime after meal, and try to avoid using plastic feeding bowl. 替家中的寵物除蟲可用什麼香薰? Any essential oil suggestion to eliminate pest at home for my pet? Spray it over the pet’s body.